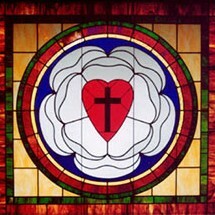 Locating Lutheranism explores Lutheran life and institutions in their American context using digital resources. The larger, on-going project will collect an archive of images, documents, and other items and display interpretative exhibits on a variety of topics. This pilot project, begun in summer 2014, focuses on Norwegian-American Lutheran congregations in Minnesota.